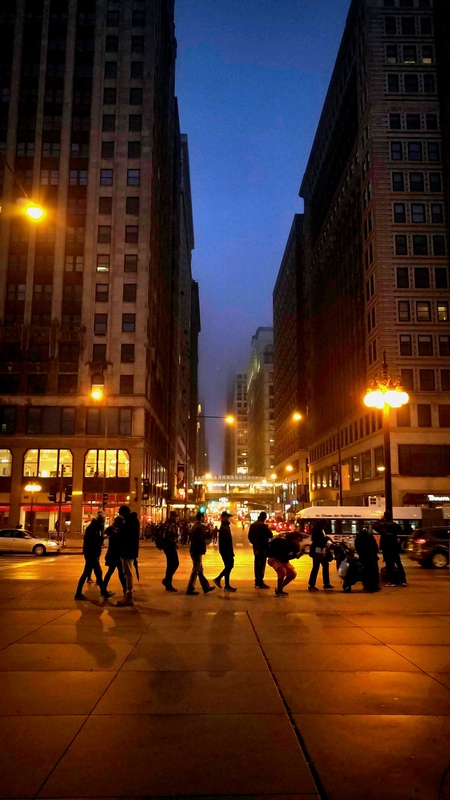 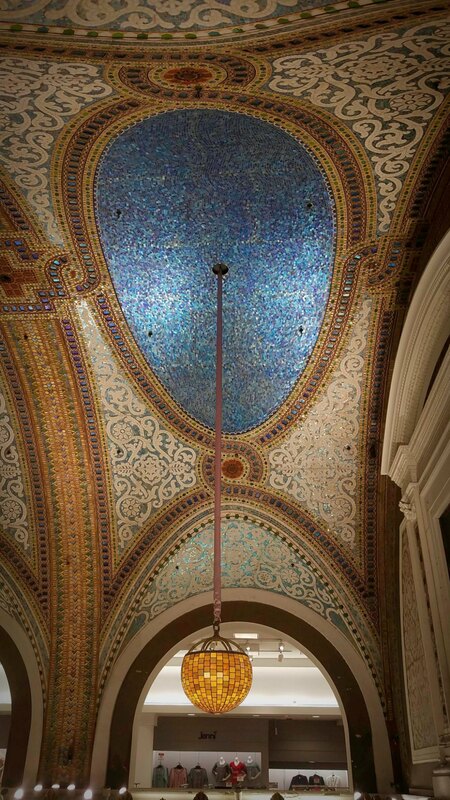 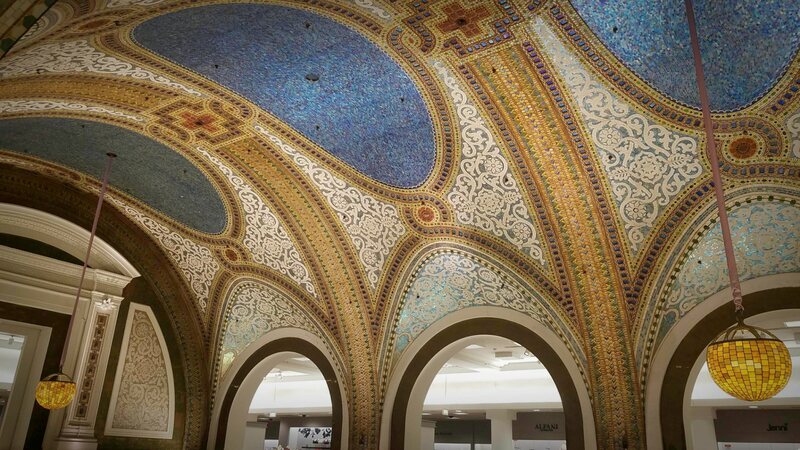 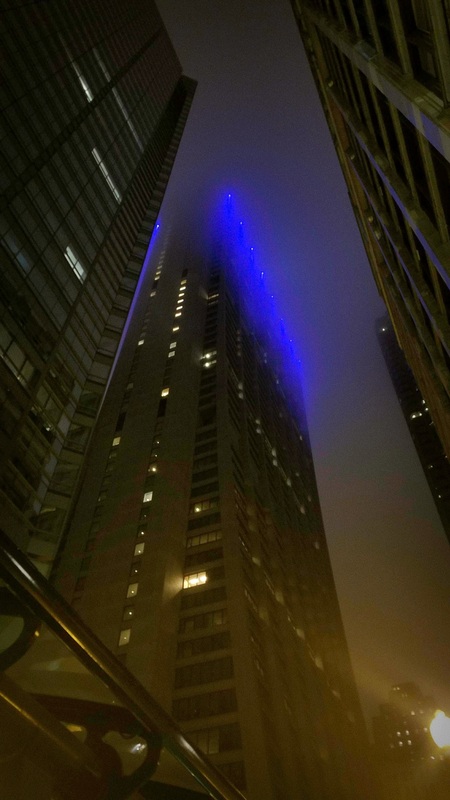 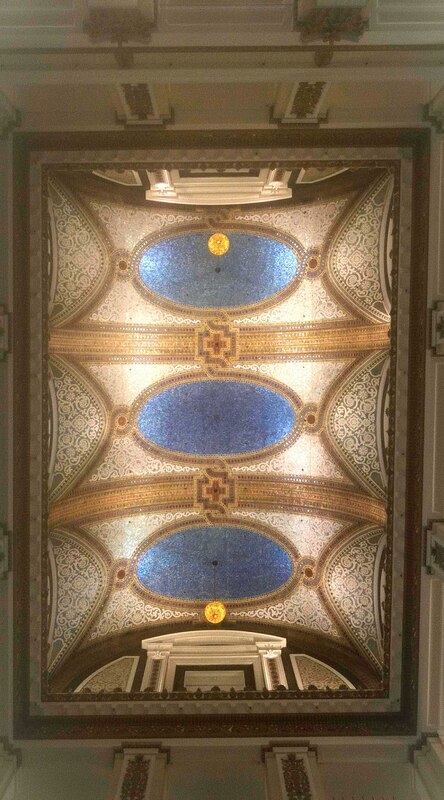 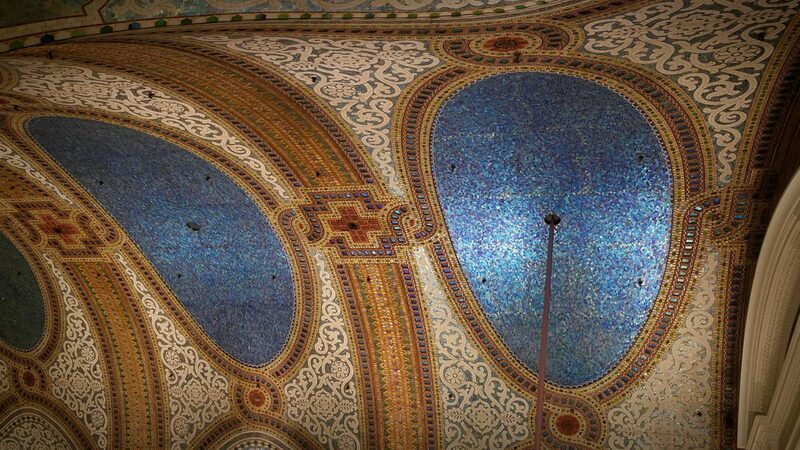 Nothing like a Chicagoan [almost] smiling face looking down from their 50 feet twin LED towers and Louis Comfort Tiffany’s 1.6 million pieces of iridescent glass exquisite mosaic on Macy’s vaulted ceiling, to cool you down and prepare you for a good night’s sleep. 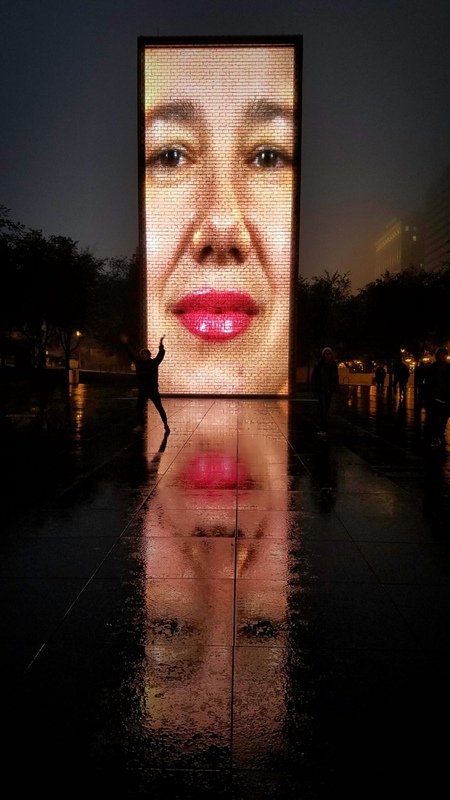 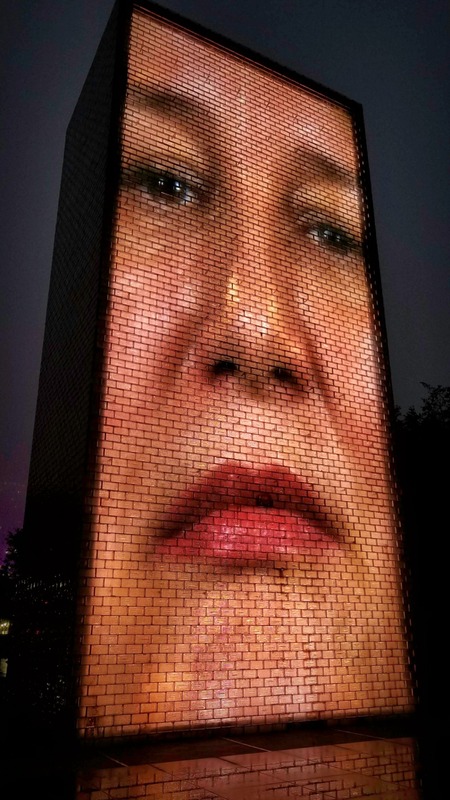 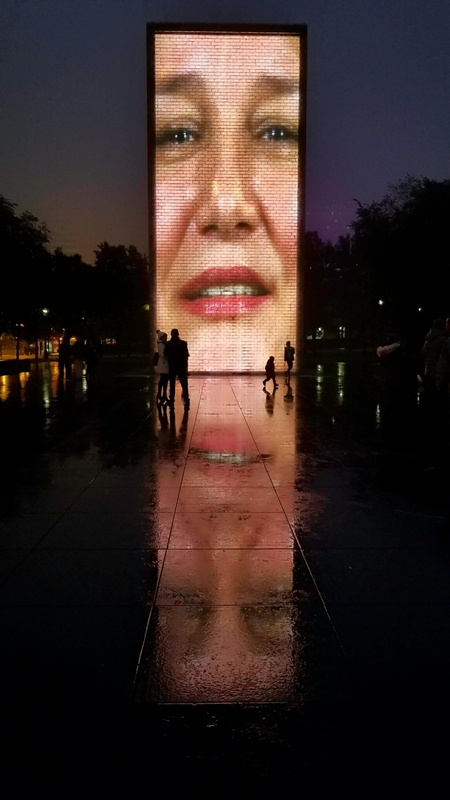 Crown Fountain is a black granite reflecting pool between two glass brick towers projecting images of Chicago citizens. 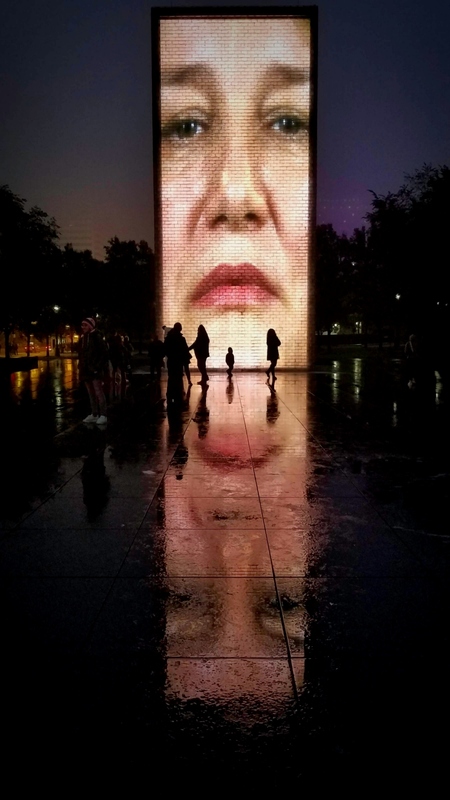 It was designed by Jaume Plensa and is part of the Millennium Park’s public artworks since 2004.